Andre Harwood and Savanna Phelan show off their medals after competing in a Jan. 11 wrestling tournament at Brandon High School. 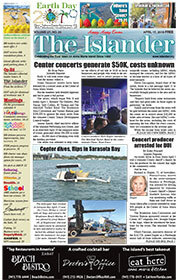 Islander Photos: Courtesy Center of Anna Maria Island. Center of Anna Maria Island wrestler William Pakbaz prepares to make his move on his opponent at a tourney in Brandon. 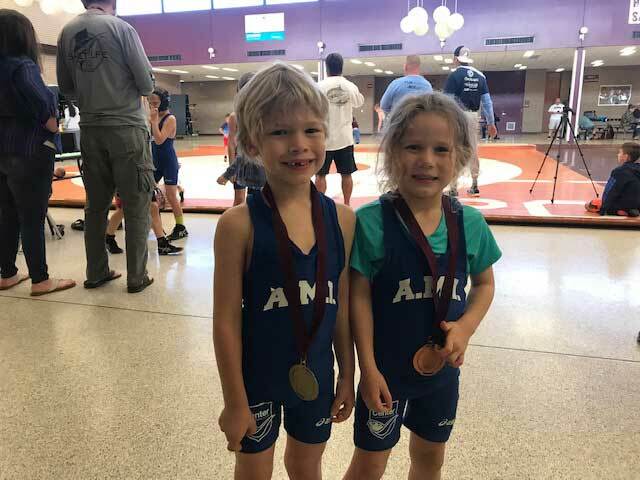 The Center of Anna Maria Island’s youth wrestling team competed Jan. 11 in the Brandon Wrestling Tournament at Brandon High School and had a good showing. 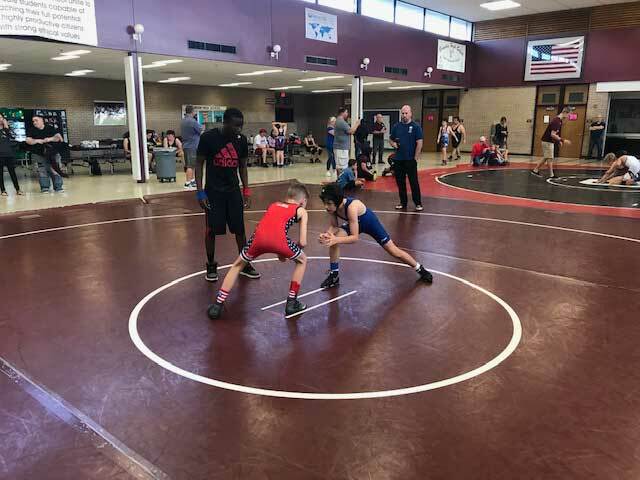 RJ Phelan and Andre Harwood won first place in their respective age and weight divisions, while William Pakbaz, Jay Harrison and Savanna Phelan brought home third-place medals. Riley Karecki, Bam Gartman, Victoria Phelan, Clancy Cusack and Ceegan Cusack earned fourth-place medals. The flag football youth league at the center completed its second week of the winter season with a bevy of games on the center field. The 8-10 age division played three games Jan. 8 starting with Beach Bums on a roll to a 33-7 victory over Planet Stone. The second game saw Progressive Cabinetry cruise past Ugly Grouper by 20-6, while Slim’s Place closed out the night’s action with a 29-18 victory over Bins Be Clean. Beach Bums took the lead in the standings with a 2-0 record followed by Progressive Cabinetry and Slim’s Place, which are tied with 1-0-1 records. 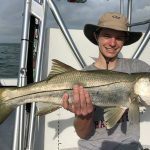 Planet Stone and Ugly Grouper follow with 0-1-1 records, while Bins Be Clean completes the standings with an 0-2 record. The 11-13 division kicked things off Jan. 9 with CABB Cleaning edging Grooms Automotive by a 7-6 score, while Island Charms earned a 21-6 win over Beach House Real Estate in the second game. Cream and Grooms Automotive are both in search of a victory. The 14-17 division played its first games Jan. 9, starting with Island Fitness taking a 33-14 victory over Cloud Pest Control. The final game of the evening saw Ace Hardware cruise past Blue Lagoon 40-12. Island Fitness and Ace Hardware are tied for first with 1-0 records, while Blue Lagoon and Cloud Pest Control are tied with 0-1 records. The men’s golf action at the Key Royale Club in Holmes Beach got started Jan. 7 with a nine-hole, modified-Stableford system match. Jerry Martinek was the individual champ after carding a plus-5 to edge Bill Brodie and Earl Ritchie by a point. Martinek also played with Brian Comer, Terry Schaefer and Tom Solosky to combine on a plus-9 to top the team competition. The women took to the course Jan. 8 for a nine-hole, individual-low-net match in four flights. Joy Kaiser won first place in Flight A with an even-par 32, edging out Jean Holmes in a tiebreaker. Marlyn Thorton took third place with a 2-over-par 34. Cathy Rice fired a 3-under-par 29 to take first place in Flight B. Carol Patterson was alone in second with an even-par 32 and Sue Christensen took third with a 4-over-par 36. Jan Turner’s 2-under-par 30 gave her first place in Flight C by one stroke over second-place finisher Roxanne Koche. Fran Barford took third with an even-par 32. Laurie Hicks grabbed first place in Flight C with a 3-under-par 29. Marty Clark was alone in second with a 2-under-par 30 and Susan VanOrsdel took third with a 1-under-par 31. Joy Kaiser made her round memorable with a chipin on the fourth hole. The men were back on the course Jan. 10 for a nine-hole scramble. The team of Bob Blazer, Tim Donner, John Estok and Fred Miller combined on a 2-under-par 30 to earn clubhouse bragging rights for the day. 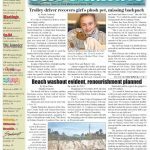 Three teams advanced to the knockout round and battled for the day’s supremacy Jan. 9 during horseshoe action at the Anna Maria City Hall horseshoe pits. Bob Mason and Myles Macleod drew the bye into the final and watched as Sam Samuels and Bob Palmer pummeled the team of Larry Delebar and Dom Livedoti by a 21-7 score. Samuels and Palmer couldn’t keep the momentum and were defeated by a 21-10 score by Mason and Macleod. Two teams met in the final during Jan. 12 action. Bob Palmer walked his way past Macleod and Bob Rowley 23-1 to earn the day’s bragging rights. Play gets under way at 9 a.m. Wednesdays and Saturdays at the Anna Maria City Hall pits. Warmups begin at 8:45 a.m. followed by random team selection. There is no charge to play and everyone is welcome. The center is inviting players to sign up for a coed, adult volleyball league. Players can sign up as a team, including a maximum of six players. Single players are placed on a team by the center. Each team must include a female player on the floor at all times. The last day to register is Jan. 19. Cost for the league is $10 for center members and $96 for nonmembers. Matches will be played at 6:30 p.m. Tuesday evenings starting Jan. 29. Interested sponsors or for more information, call 941-778-1908. To register, visit the center at 407 Magnolia Ave. or go to centerami.org.